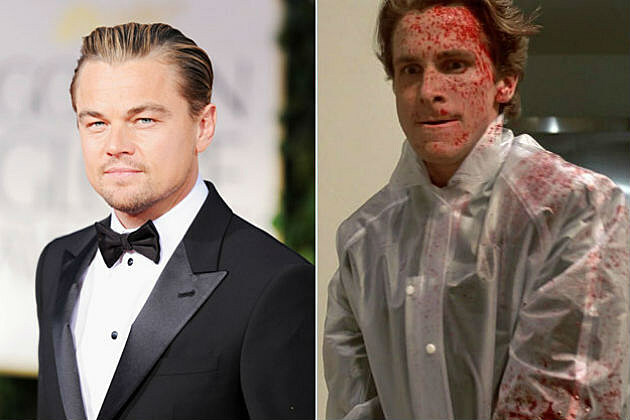 These celebrities were supposed to play roles that soon became iconic. Hard to imagine anyone else playing the roles that came to be so widely recognized. This shows how much of an impact good casting has on a film. Gwyneth rejected the role because she wasn’t that interested in the script. At the time Kate Winslet was less well known than Gwen. Turning down the role turned out for the best, because I’m sure no one could have topped Kate’s portrayal of Rose. 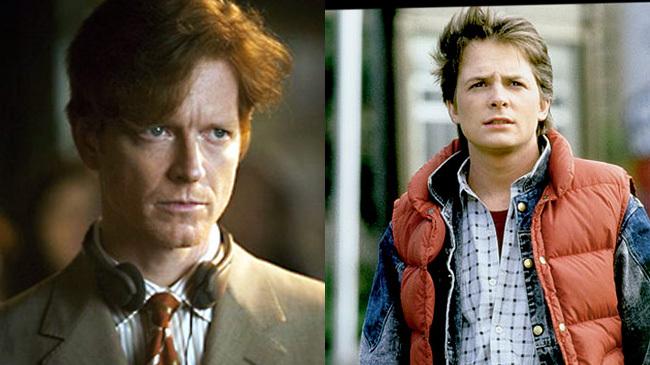 Spielberg originally favored Stoltz to play Marty McFly. However, after a screen test studios decided he took the role too seriously and wasn’t comedic enough. Molly was supposed to play the role of Vivian in Pretty Women, which soon went to Julian Roberts. She turned down the role, which was a big mistake on her part. If she took it, maybe her career would have continued to flourish past her golden era of the ‘80s. Travolta passed up the role, later realizing it was a mistake. John missed out, but let’s be honest, can you really imagine Travolta delivering the line “Life is like a box of chocolates”? Though Robin Williams has played a psychopath in thrillers One Hour Photo and Insomnia, he still may have been a little too goofy to play Jack, (Mrs. Doubtfire gone wild, anyone?) Stephen King actually was the one who talked Kubrick out of casting him. Though Sarah Michelle Gellar has plenty experience playing a sassy teen in TV series Buffy the Vampire Slayer, she turned down the role due to scheduling conflicts with All My Children. As if! Even though studios were considering McConaughey, James Cameron had a strong preference for Leonardo DiCaprio to play Jack. Good choice Cameron. Colin selflessly chose not to take on the part. He believed the role should be offered to someone not as widely known. He thought people would just compare him to his past roles and it would take a bit of mystery out of the James Bond character. He was offered the role of legendary Captain Jack Sparrow but had to turn it down because it conflicted with the shooting of Bruce Almighty. Even though Jim Carrey posses that eccentric charm necessary for Captain Jack, his performance may have been too over the top. At the time when DiCaprio was in the running of becoming Patrick Batemen, this golden boy was still relishing in the success of Titanic. His fanbase included a lot of young girls and being in such a racy movie like American Psycho would have brought the wrong audience along. A little fact checking might have been in order before pressing the post button. It is widely known that Stoltz didn't just screen test for the part but in fact shot half the film before the director and producers decided that his performance was too serious. With another of the Family Ties cast members on maternity leave Fox had not been allowed to take up the offer of the part that Robert Zemekis had offered him, before he had to cast Stoltz. After months of shooting and with Meredith Baxter-Birney back from maternity leave Zemekis was able to persuade the producer, Steven Spielberg, that the film's tone needed lightening and the Fox was the actor they needed for that. Fox was able to take up the offer and they shelved the Stoltz footage and re-shot with Fox, who then famously shot Family Ties during the day and Back to the Future in the evenings and on weekends. Think carefully when casting, Some times you dont need big actors in your films. Colin Farrell as Bond??!! Oh nooooooooooo!